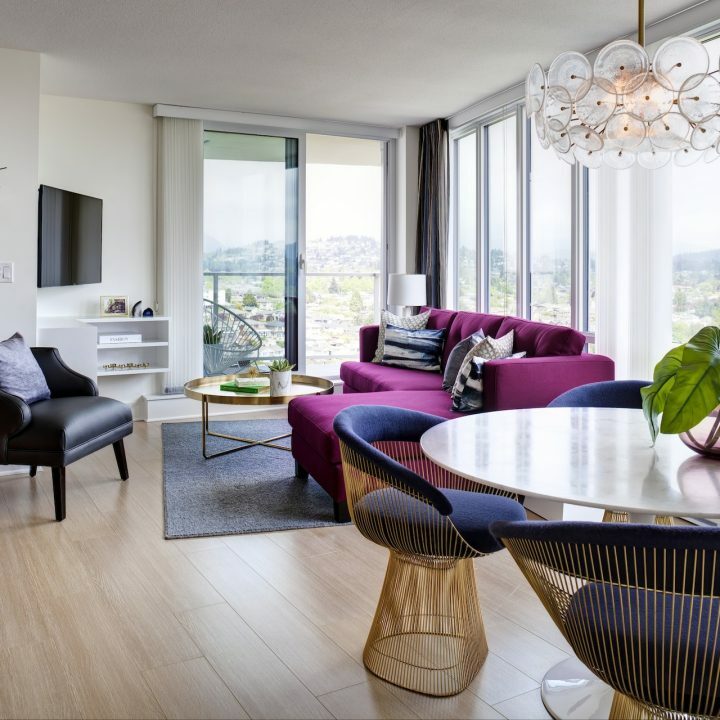 Located in the revitalized Brentwood neighbourhood in Burnaby, this stunning 32 storey, curved-glass community features a prominent, world-class waterwall, a 5-star lobby and elegant homes. In addition to the panoramic views of the skyline, residents enjoy having shops, restaurants, schools, and the SkyTrain, all within a short walk from their front door. We have set the tone for the future of Brentwood’s urban design.